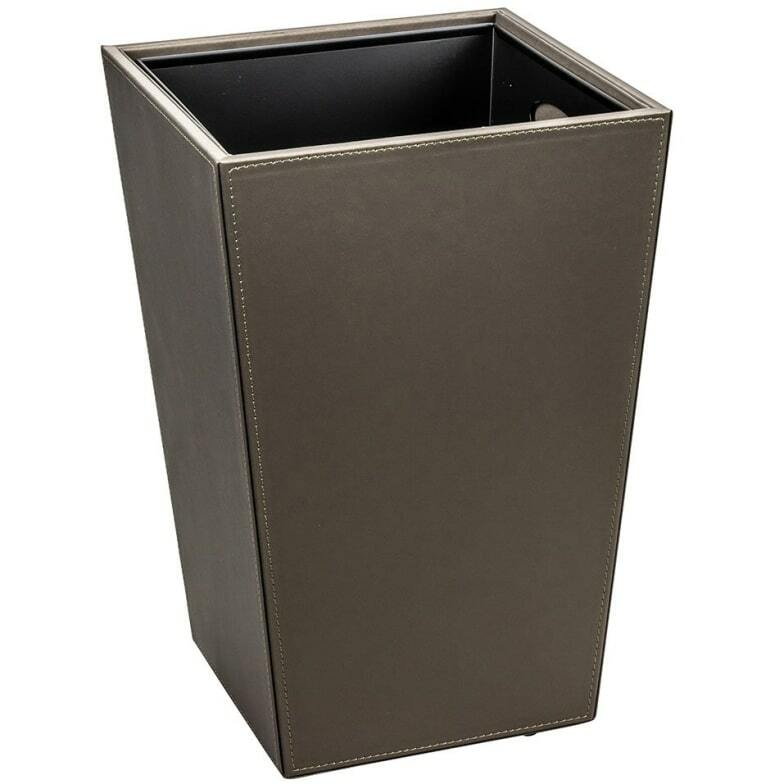 Practical waste bin with removable metal liner. The Londoner embodies a fine tradition of Style and Class. Constructed around sturdy forms of versatile shapes and sizes our hand-crafted faux leather type accessories provide a rich appearance and long-lasting service. The waste bin has a capacity of 10l and a removable metal liner. Do you have a question about "The Londoner (waste bin)"? How can we contact you?